IMP Latin America's international presence and regional influence as a buyer, seller, and owner of power generation equipment provides customers with timely global access to power products that satisfy their unique local needs and industry requirements. This expertise is highlighted by the diversity of products offered, the depth of manufacturers provided, the number of countries served, and sheer scale of the markets. Expert staff has more than 40 years of Power Gen expertise in the Latin American market alone. Recognized & respected regional buyer and supplier. Operating in every Latin American country. Regional supplier network offers immediate/timely access. 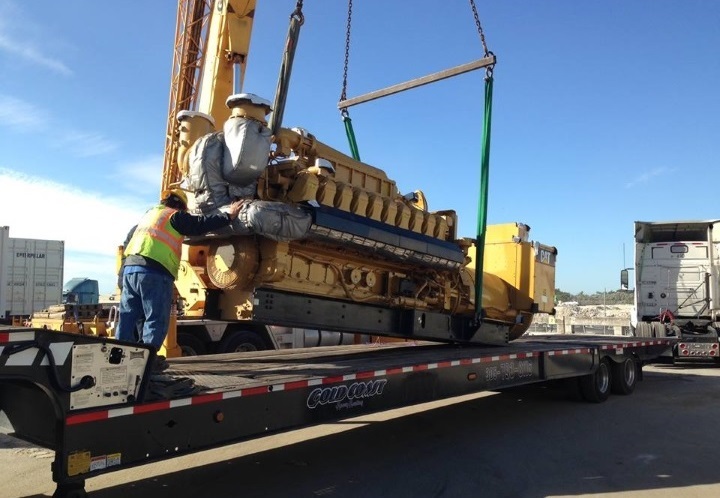 Supply chain includes equipment for sale and rent. Miami, Florida location offers convenient regional access. Expert distribution channel enables seamless logistical support. Location includes corporate office and on-site equipment yard. 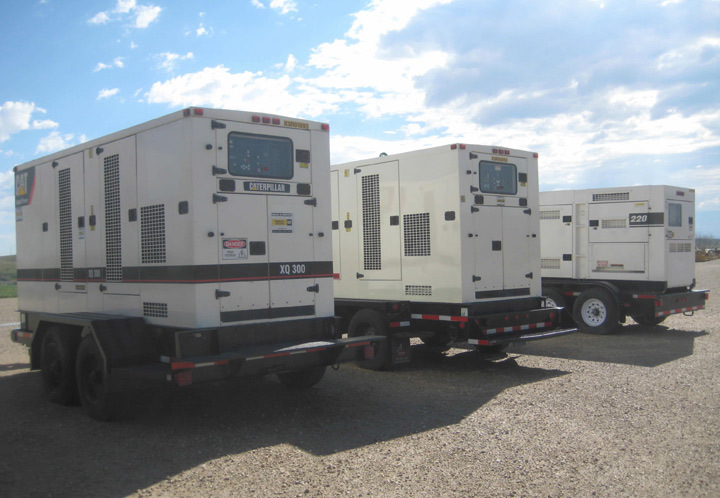 Home to a diverse inventory of Power Generation Products. Owned inventory includes units available both for sale and rent. Every major equipment manufacturer's products are available. Our staff's expertise provides clients with the guidance they need to select the correct equipment for their industry & specific need. The division’s knowledge and understanding of the region is the result of years of successful interaction directly in Central and South America. This success, paired with the company’s global leverage and Latin American presence, offers unique access to products into, and from, a dynamic worldwide supply chain. The active participation engaged in on a daily basis provides real-time insight into the availability of specific equipment and its current market value. Headquartered in Miami, Florida, IMP, Latin America makes use of its close proximity to the Latin American markets and the collection of suppliers that inhabit the greater Miami area. This distinction is due to the company's expertise, the personal relationships it shares with suppliers, its regional language and communication fluency, and the access its location provides. Customers are able to select from a range of manufactures that allows them to select equipment appropriate to their specific applications. The equipment is housed at IMP’s sites, locations, and independent facilities domestically and internationally. 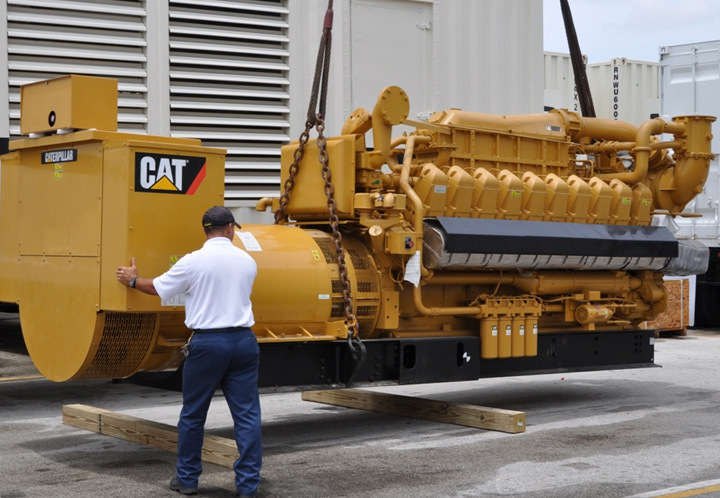 This provides clients with timely access to equipment for use in the backup power, marine, mining, oil & gas, utilities, and other industries with products that meet their individual needs, and budgetary limitations.